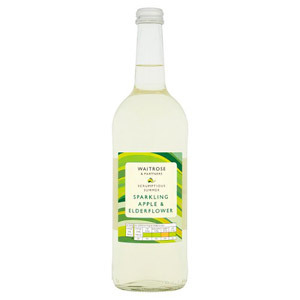 There's nothing more refreshing than a cold drink with a bit of fizz. 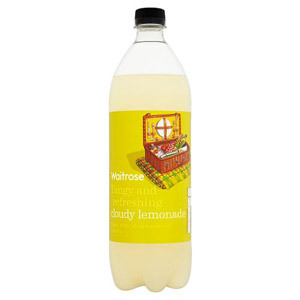 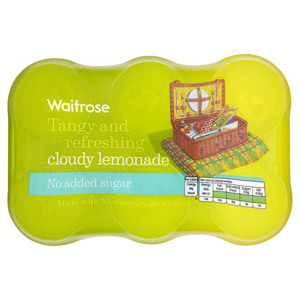 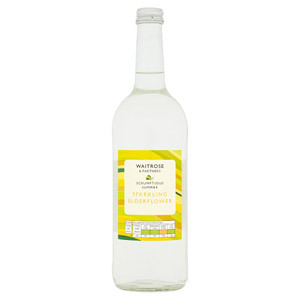 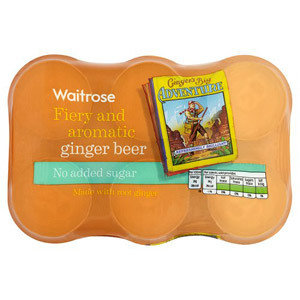 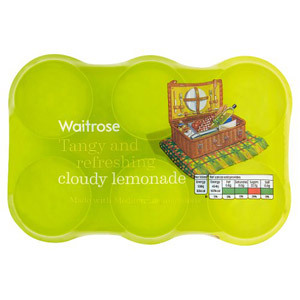 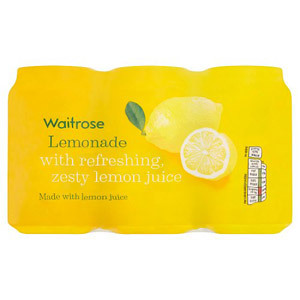 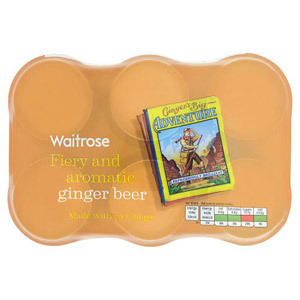 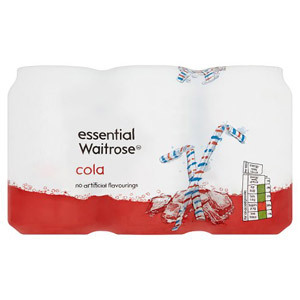 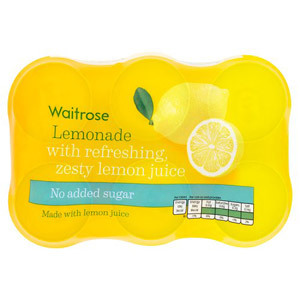 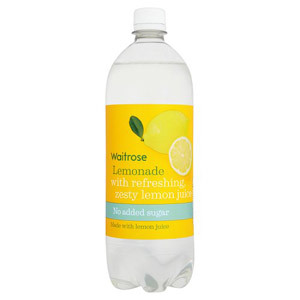 Waitrose's selection of fizzy drinks include delicious beverages such as ginger beer, lemonade, cola and sparkling water - you're sure to find the ultimate carbonated refreshment for you! 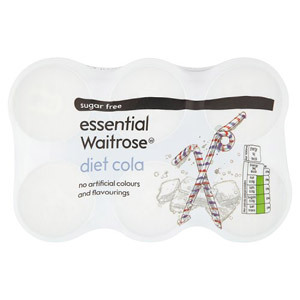 Enjoy your fizzy drink by itself over ice or as a mixer.